Writing a birthday letter is an art of sharing a feelings in a written format. It is the best present which one can give to the birthday person. A birthday letter is a personal greeting to which you can draft to delight the person. 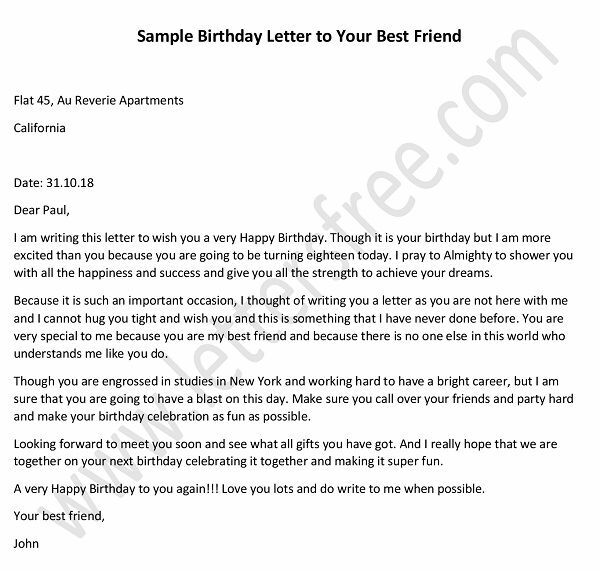 A handwritten letter requires lot of time and thoughts to get completed and this shows your friends or relatives that you are thinking of them and that you want to honor their birthdays by communicating. Even one can keep the letters as records and could see again even after the years have passed. Moreover, you can show someone else to that letter saying someone has written a birthday letter for me and I felt so glad. 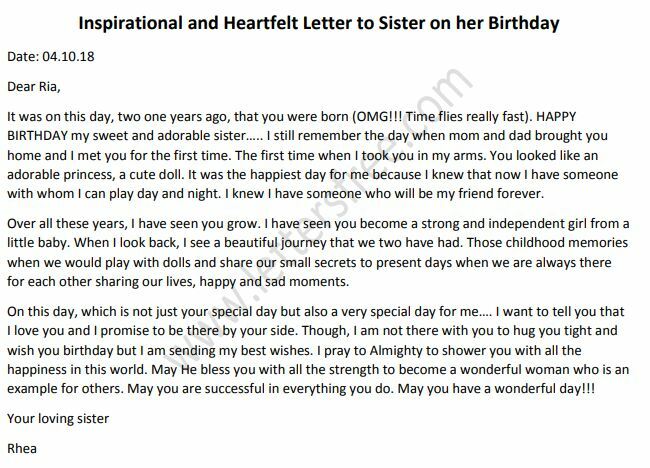 So, one should learn how to write a birthday letter. Below we will give some tips to consider while writing your birthday letter. However, it is not enough just to have a list of things that you want to write. First of all you should write your name and your address with the contact number. Then there should be a beautiful subject line which shows all of your feeling which you have mentioned in the upcoming letter below. You can also mention the date when you are writing this letter and include Dear/Dearest etc with the name of birthday person. Hand written birthday letter shows the affection and sense of belonging between two people. Include the motive that why you are writing this letter in the initial stage of letter. The words which you are writing in the first stage should be very much touchy and must be bottom of your heart. One should mention a personal memory with mentioning a nice quote in the birthday letter, or another fact related to the recipient in the second paragraph of the birthday letter. All these remind the past events of the person who is having his/her birthday. Please note that, that particular day is her’s or him’s.One should spare s good time to write a birthday letter as we already discussed that its and art.